Extra Protection for your ZOLL AED Plus. Extremely durable and watertight. 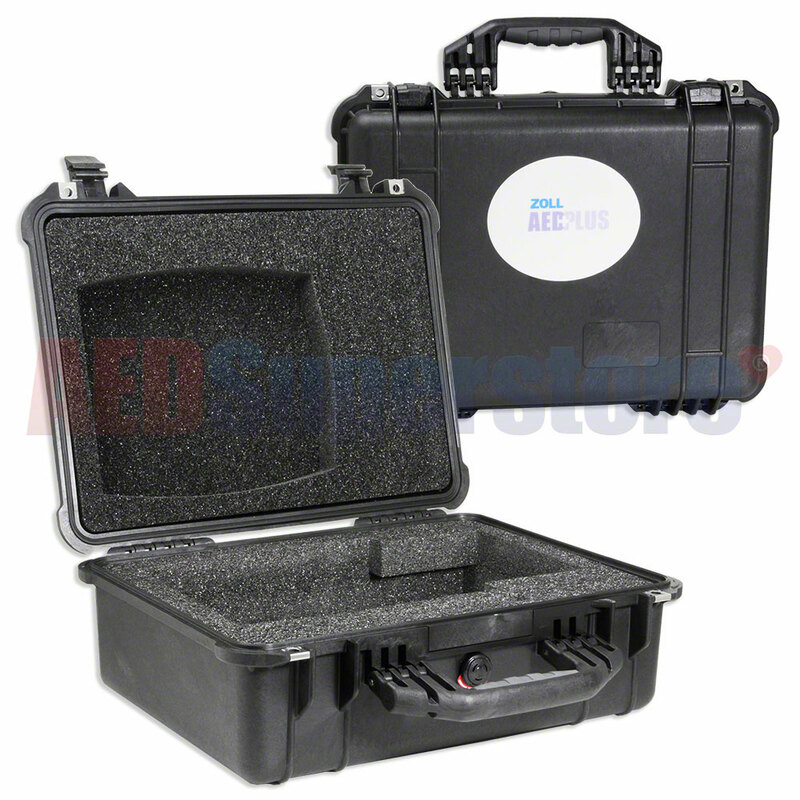 Other Notes: Watertight Pelican® carry case gives extra protection for your AED in the harshest environment. ZOLL AED Plus hard-sided, watertight carrying case gives you extra protection for your AED in the harshest environments. 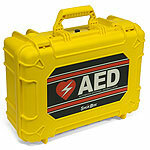 Perfect for marine applications or for placement of the AED in the trunk of your vehicle. Includes a compartment for storage of extra electrodes. G3 Quicklook AED Backpack by Statpacks - Various Colors!